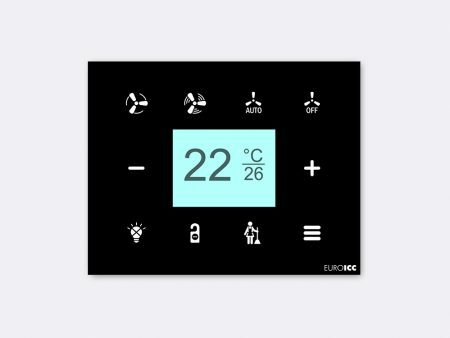 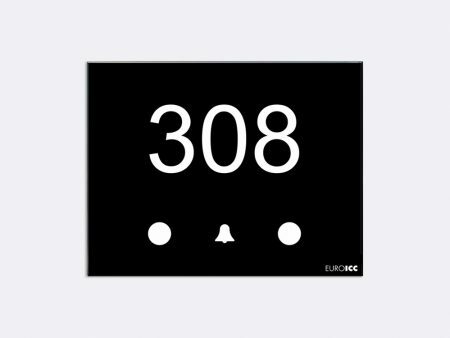 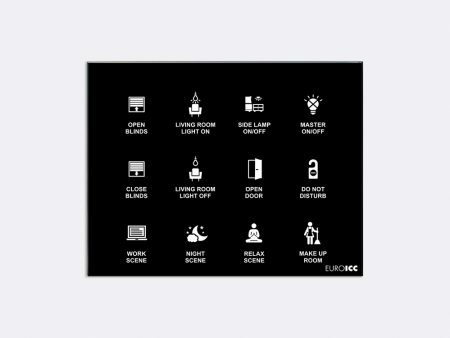 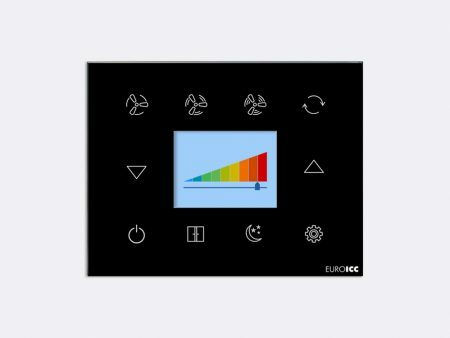 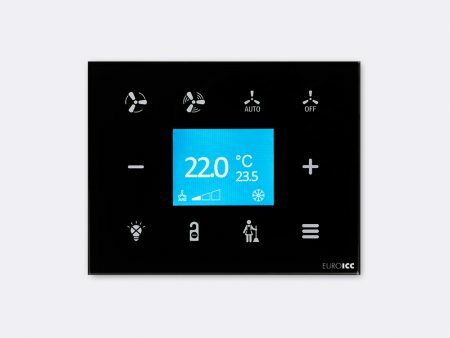 As a part of EUROICC’s Smart Hotel Control, Glass Room Units (GRU) represent a cutting edge solution in smart management. With all the functionalities of standard room units, glass version brings modern and elegant design and adaptability to any environment and need. 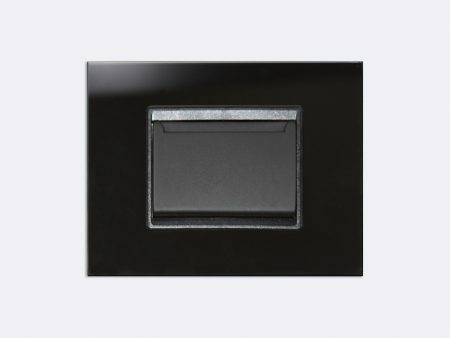 Security, comfort, savings, control and modern design, all in one.